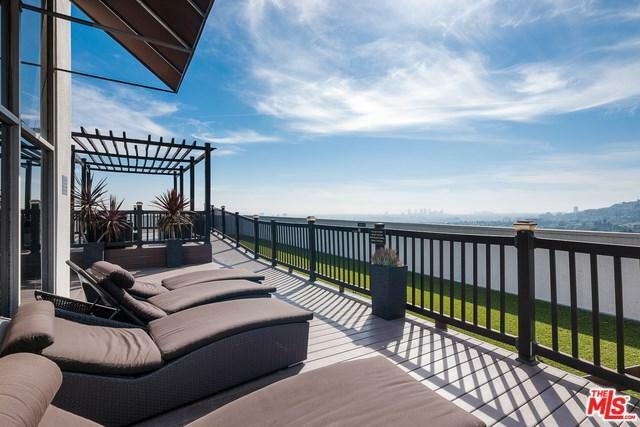 Remarkable, renovated Penthouse unit with astonishing views! 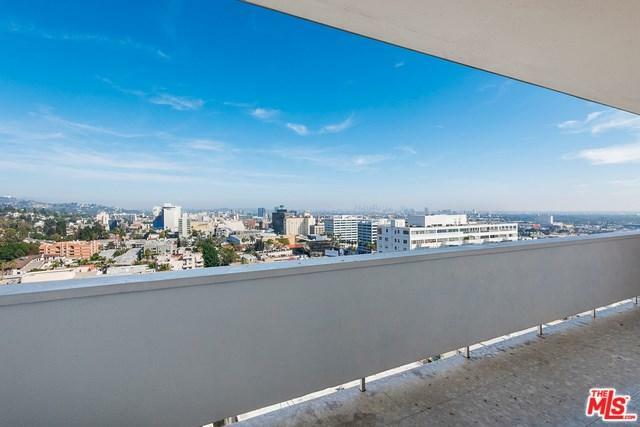 The private unit offers scenic views, from its two large balconies, of the neighboring mountains, as wells as overlooking views of West Hollywood and of Los Angeles. This home offers 2-bedrooms and 2.5 bathrooms on 2,000+ sq. ft., which has all been upgraded and modernized. The unit also contains an in-unit washer & dryer. 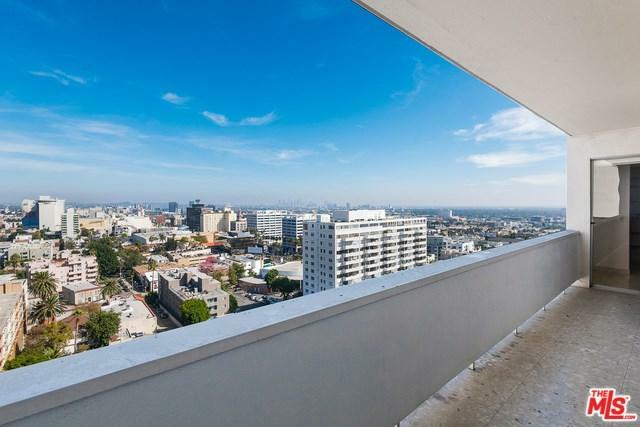 The building offers its tenants Concierge services and valet parking. 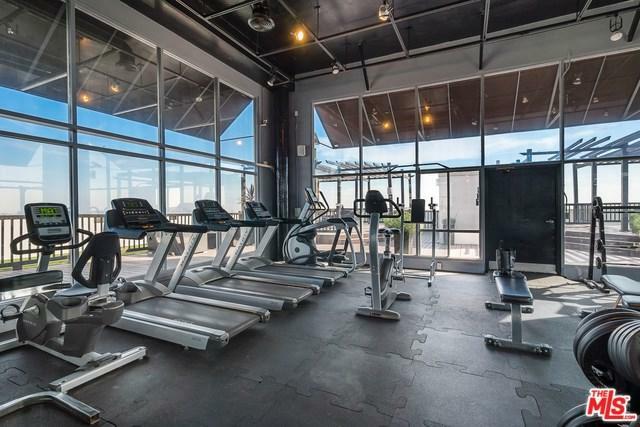 Its recreation areas contain a Pool and large Spa, a rooftop Lounging Area with 360 views of greater Los Angeles, and a rooftop Gym. This luxurious home is an oasis! Sold by Payman Shilian of Dream Homes in La.